Council is planting over 5000 trees in 2019 to create a resilient urban forest. The impact of Cyclone Marcus on Council land across Darwin was massive. 2,200 jobs logged with Council. All of the City’s 200 plus parks were damaged. Council’s replanting program is all about establishing a resilient urban forest & greening and cooling our city. 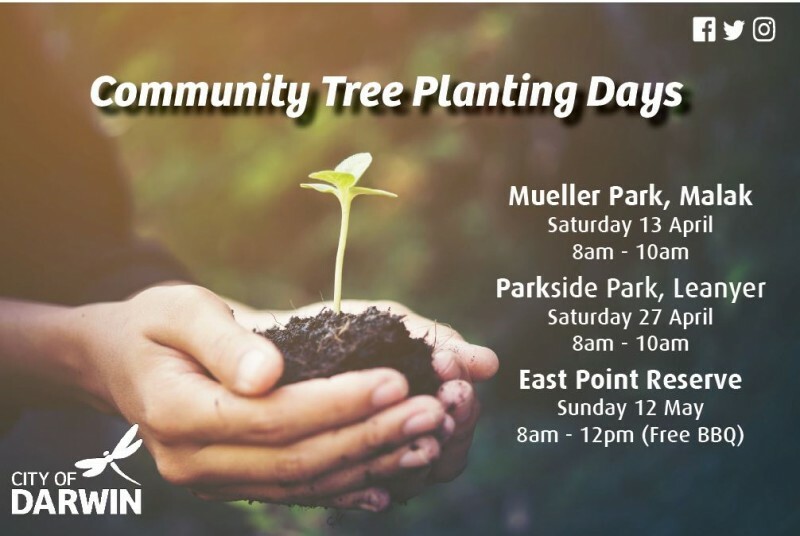 Thank you to our community members that came along to our recent community tree planting days.